Satori Coins are physical bitcoin tokens created by Raimu Inc. 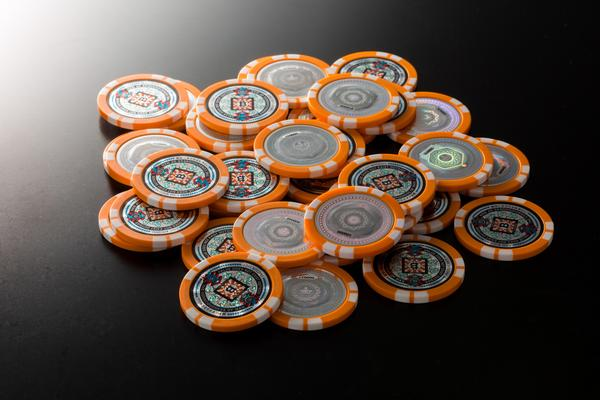 Shaped like casino chips, these lovely crypto-coins are very popular among collectors. The first coins were created in 2015, and the last batch was made in late 2017. In early 2018, the company had to stop it's activities regarding Satori coins. Coins with a serial comprised between 000001 and 030500 are "prefork" satori coins. They were made before the infamous Bitcoin cash fork that happened in August 2017. These coins were sold in rolls of 25 satori coins. Some untouched rolls still remain. This website has been made possible since Raimu Inc released the list of all BTC addresses used to for Satori coins. You can find these files on the company website.